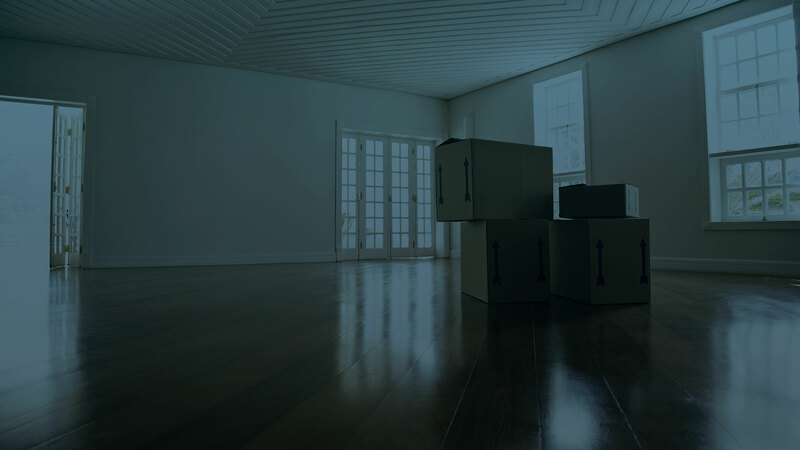 Our mission is to help make your move in Virginia Beach as stress free as possible. 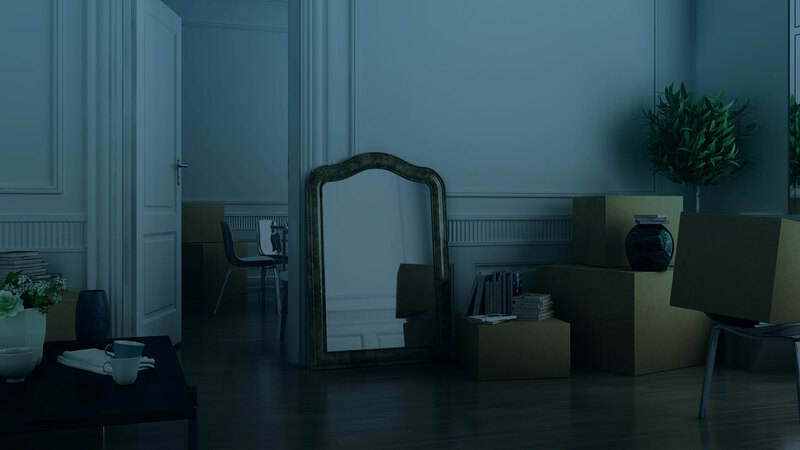 Check out some of our helpful moving tips listed here or call us about our services for planning an efficient and worry-free move of any size or scope. Military Movers, LLC offers expert packing services at affordable rates. Transport jewelry, money and valuables in your own vehicle. For your more precious (and fragile) possessions, Military Movers, LLC recommends keeping them with you at all times during the move. Defrost and clean fridge(s) prior to moving day, and minimize the amount of perishable food you pack, as it can attract a whole zoo of creatures you likely want to avoid in your new Virginia Beach home.